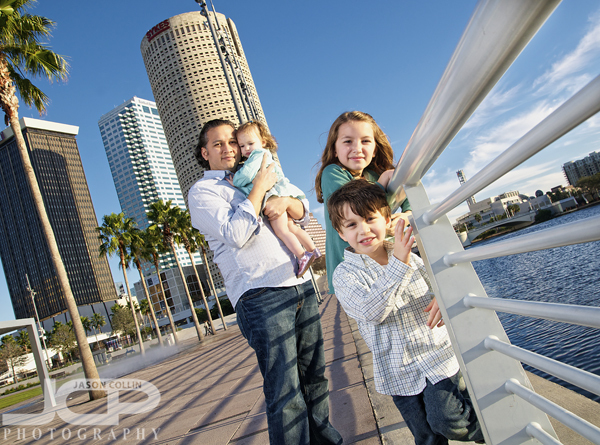 Family Portrait in Curtis Hixon Waterfront Park in Tampa Florida - Nikon D300 Tamron 17-50mm @ f/6.3 ISO 200 1/250th - Strobist: SB-800 @ 1/2 power in 43" brolly to frame leftI received e-mail from Carlos, a returning client about having a portrait session with his expanding family at Curtis Hixon Waterfront Park in Tampa Florida. 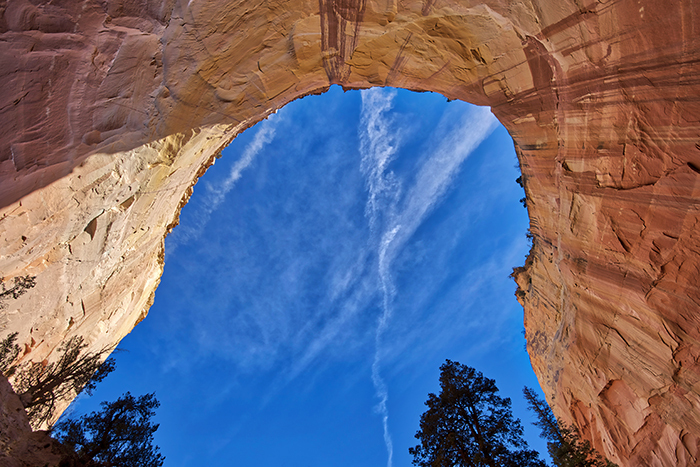 I knew the park and liked it a lot, but had not had any chances to shoot there yet so I was excited for the opportunity, and was also looking forward to see his family again. 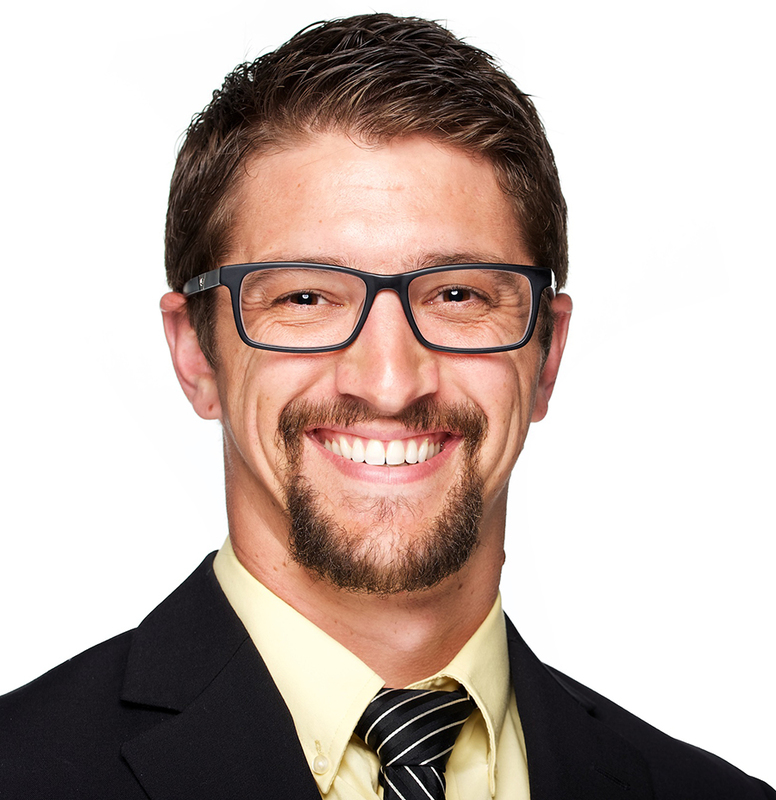 I first photographed his family back in November of 2009 for his daughter's birthday party. Two sisters and their brother in Curtis Hixon Park Tampa Florida - Nikon D300 Tamron 17-50mm @ f/6.3 ISO 200 1/250th - Strobist: SB-800 @ 1/2 power in 43" brolly to frame rightNow he has another daughter, a Christmas baby no less! The sun was strong at the time of the shoot, but using my 43" brolly I was able to manage some strobist shots into the sun. 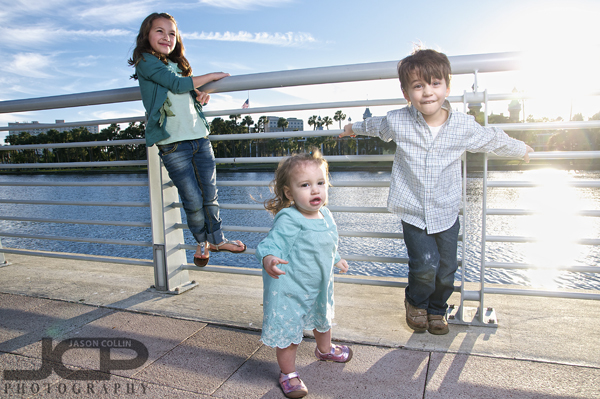 The biggest challenge, really, was keeping all three kids in the frame and kind of looking in my direction! Brother & Sister jumping in Curtis Hixon Waterfront Park Tampa Florida portraits - Nikon D300 Tamron 17-50mm @ f/6.3 ISO 200 1/250th - Strobist: SB-800 @ 1/2 power in 43" brollyHere you can see the difference in jumping ability between sister and brother! 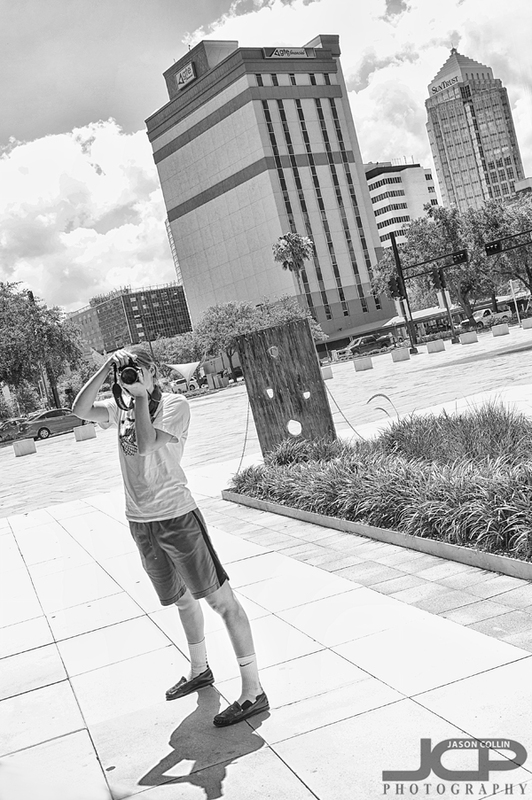 In the background are some of the downtown Tampa skyscrapers. I used a single speedlight for this shoot as two speedlights would have been too much to manage in the busy & windy park without an assistant. 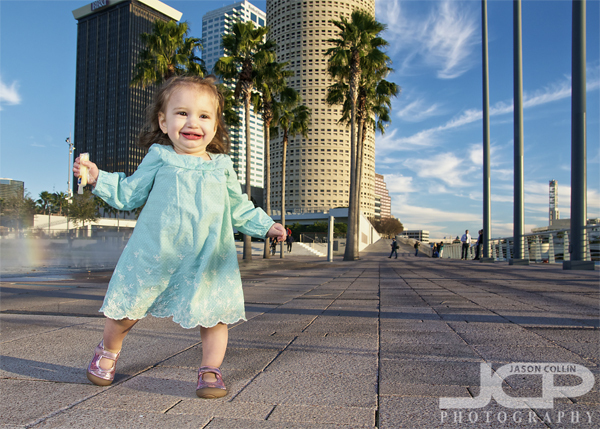 Baby girl running in Curtis Hixon Park Tampa Florida kids portraits - Nikon D300 Tamron 17-50mm @ f/6.3 ISO 200 1/250th - Strobist: SB-800 @ 1/2 power to frame rightChristmas baby Juliet on a scamper across the riverwalk area of Curtis Hixon Park. I got low for this shot to offer a different view of the baby than most adults see of her from their much taller perspectives. Siblings in Curtis Hixon Park Tampa Florida kids portraits - Nikon D300 Tamron 17-50mm @ f/8 ISO 200 1/400th - Strobist: SB-800 @ 1/2 power in 43" brolly next to cameraThe University of Tampa is engulfed by the sun in the background of this portrait of sister and brother from one of the unusual platforms in Curtis Hixon Waterfront Park. I chose black & white processing as the sun was washing out much of the color in the shot anyway. I really liked the park as a shooting location and was glad to have a chance to make more photographs of Carlos and his family! 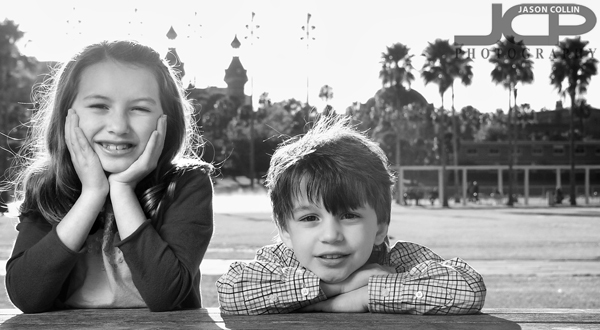 Reserve your family's Tampa Florida Portrait session today!